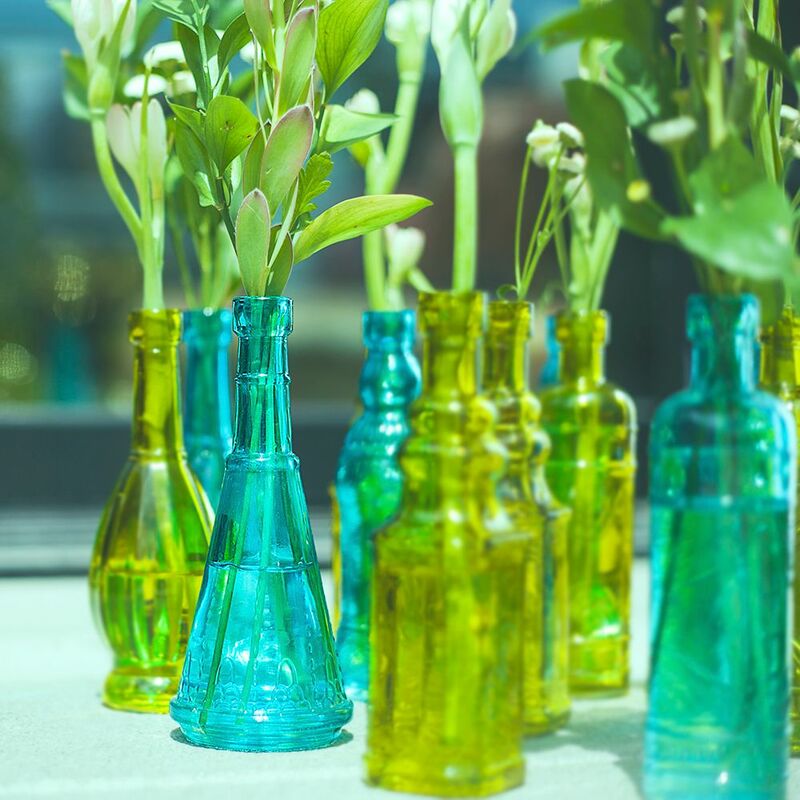 Stella Green Vintage Glass Bottle Glassware Flower Vase Wedding Table and Centerpiece Display Wedding Table and Centerpiece Display D�cor On Sale Now! 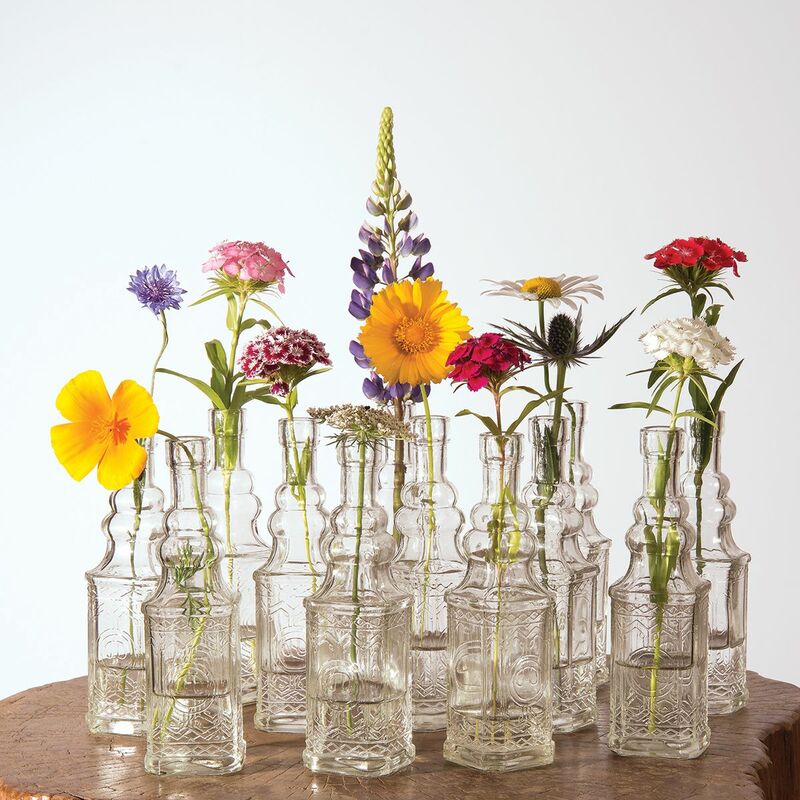 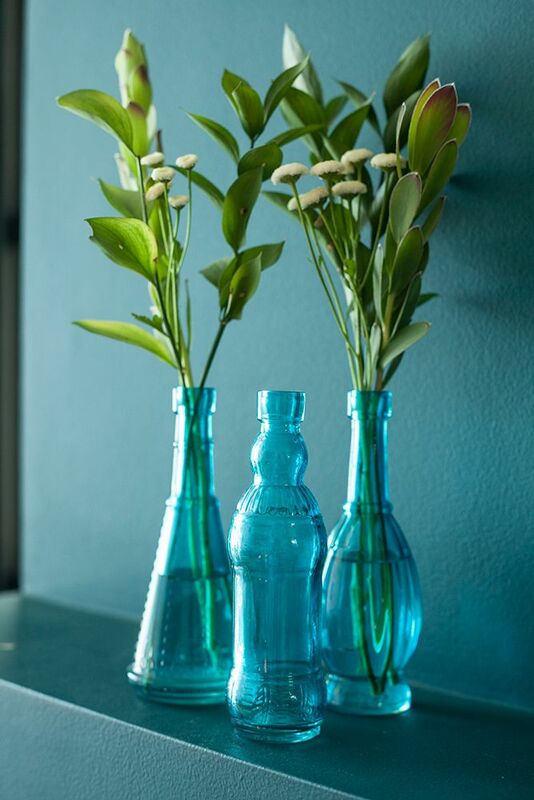 Our new Stella vintage glass bottles and flower vases are perfect for your Wedding dinner party, holiday event or as everyday home decor. 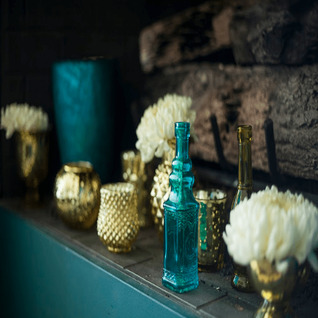 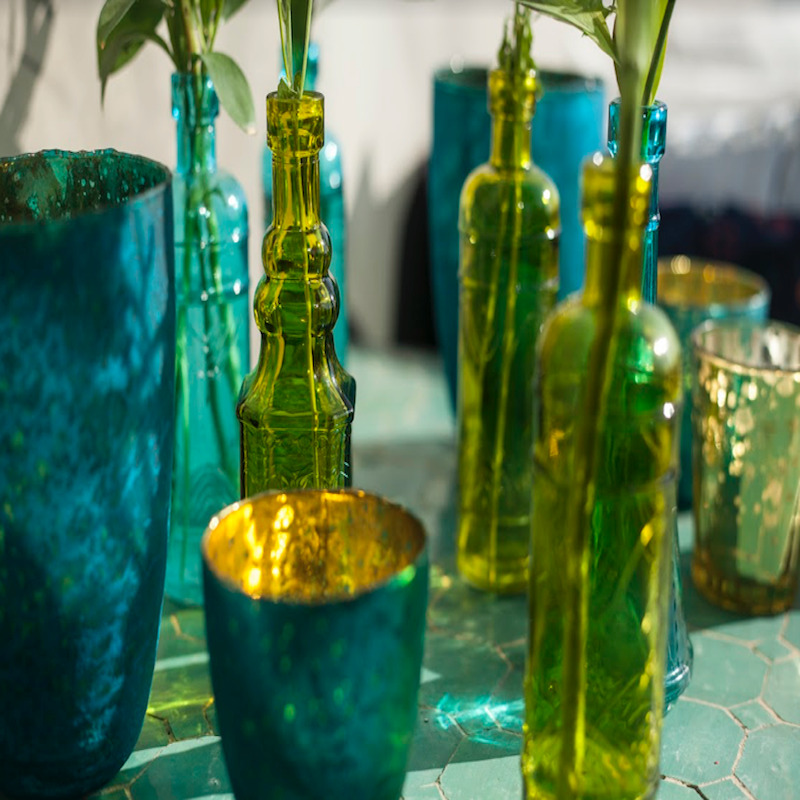 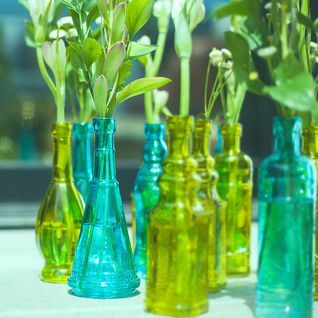 This 6.6 inch bottle is made of thick glass and makes for great DIY decorations for dinner settings and Wedding favors. 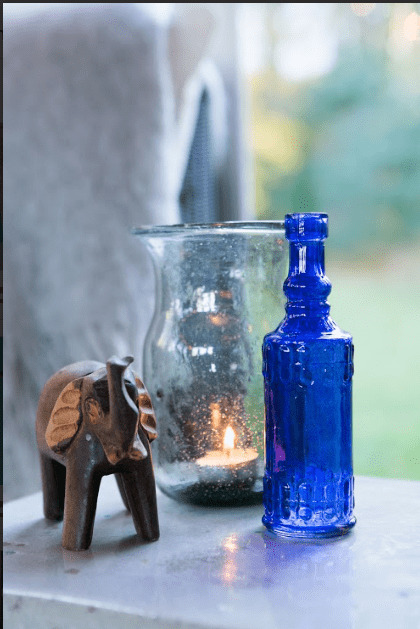 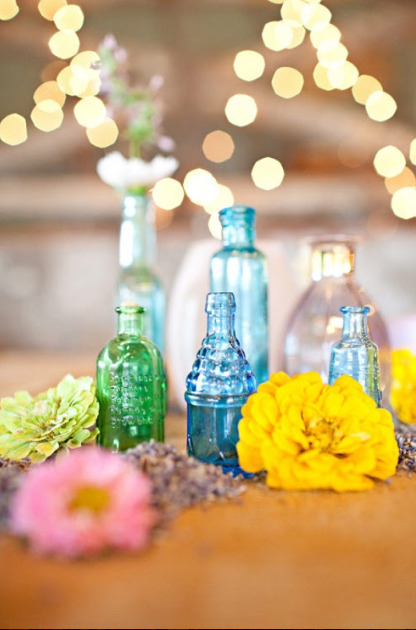 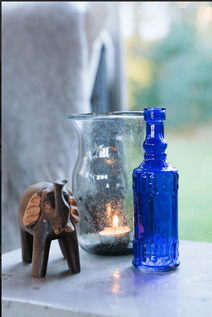 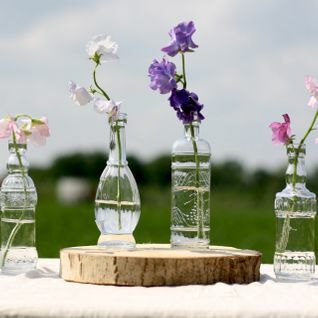 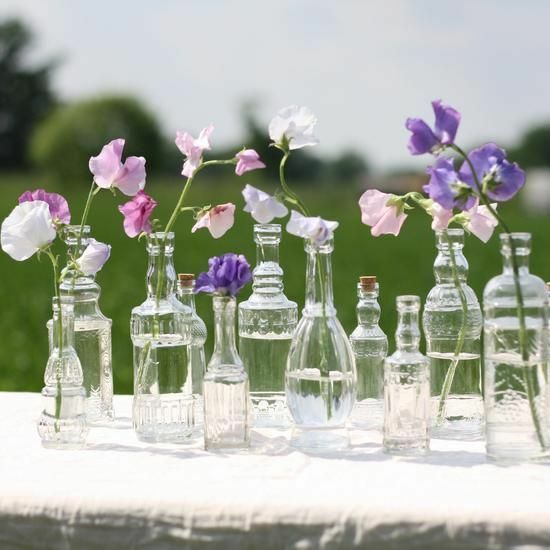 Accent these antique bottles with our Twine / String or Burlap materials for that trendy Rustic look and pair with all of our other Table Top decorations like Candle Holders and votive Tea Lights.